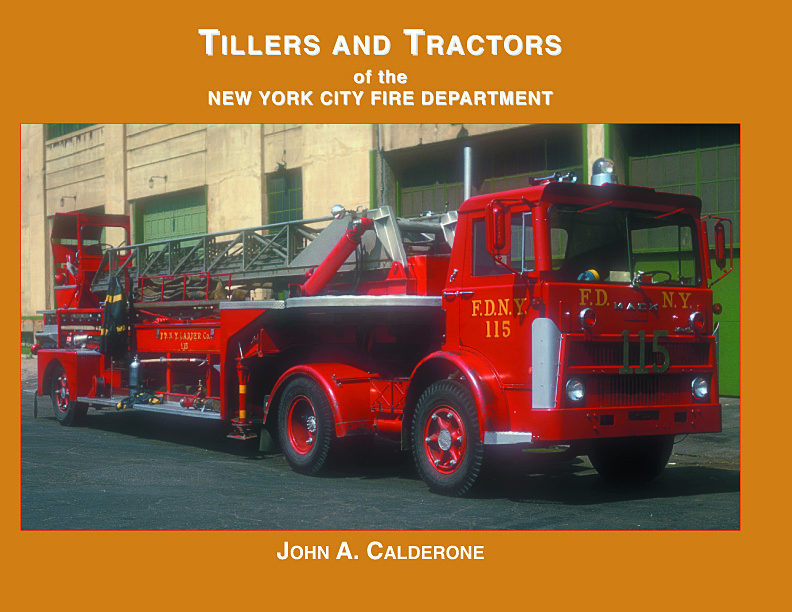 Tilers and Tractors for the New York City Fire Department | Fire Apparatus Journal Inc.
Rather then focus on one specific manufacture or apparatus model, this book traces the evolution of the tillered aerial in New York City from the first motorized tiller delivered in 1912 through the current in service units. Also included are the wide variety of tractors purchased through the years that were used to power older tillers. Many never before published photos.